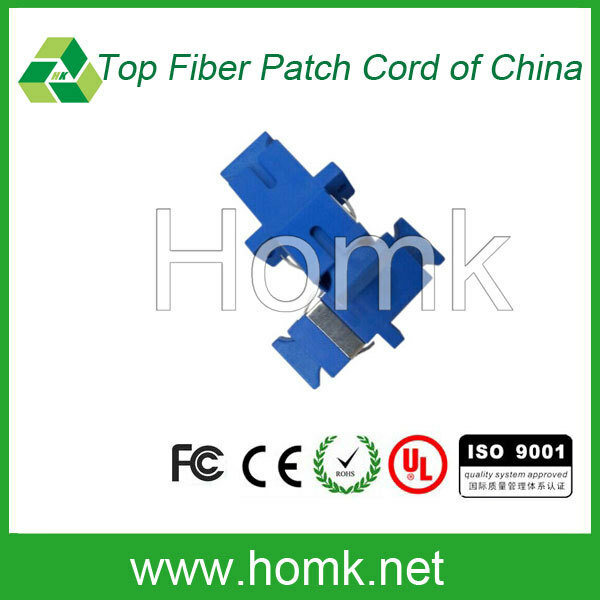 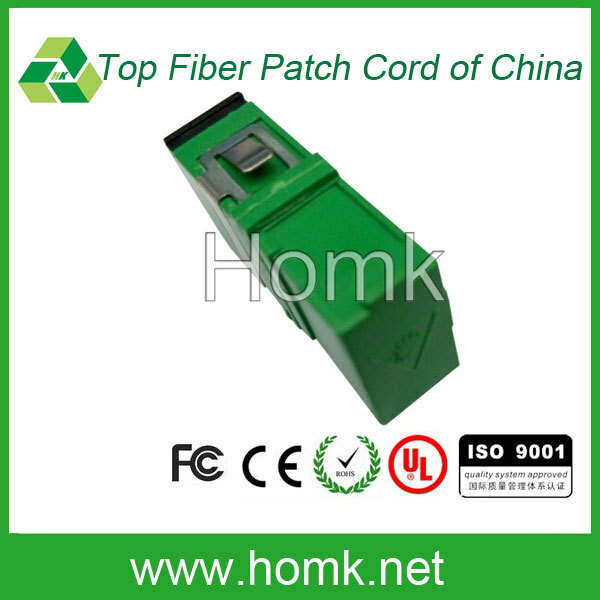 This is LC Duplex Fiber Adapter Pink made by Homk. 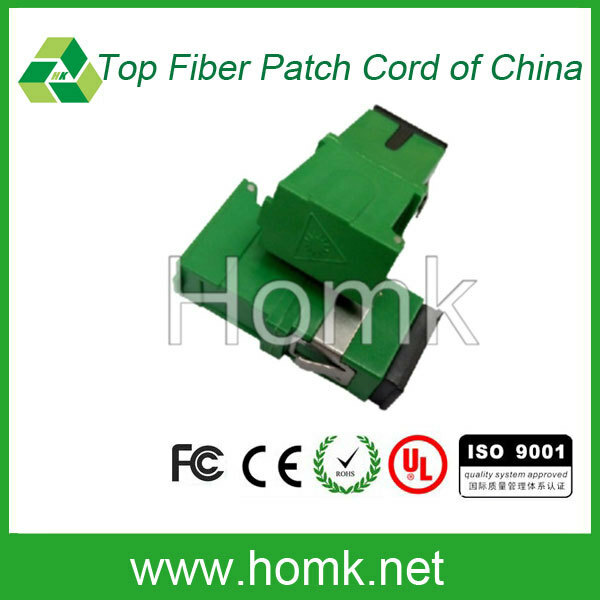 Fiber optic adapters (also known as bulkheads) are used to join two fiber optic patch cables together. 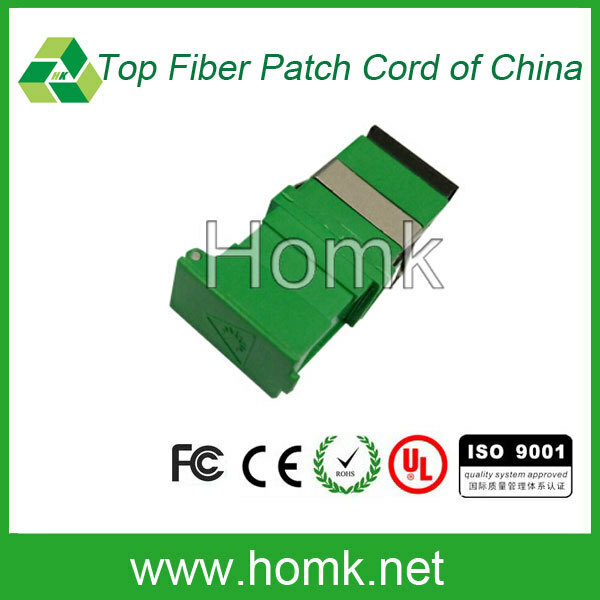 They are available for use with either singlemode or multimode patch cables. 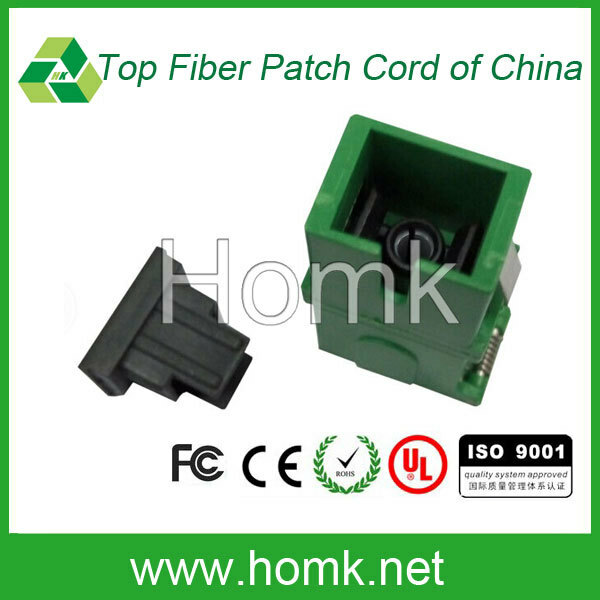 1.All ceramic ferrules for maximum optical and mechanical performance. 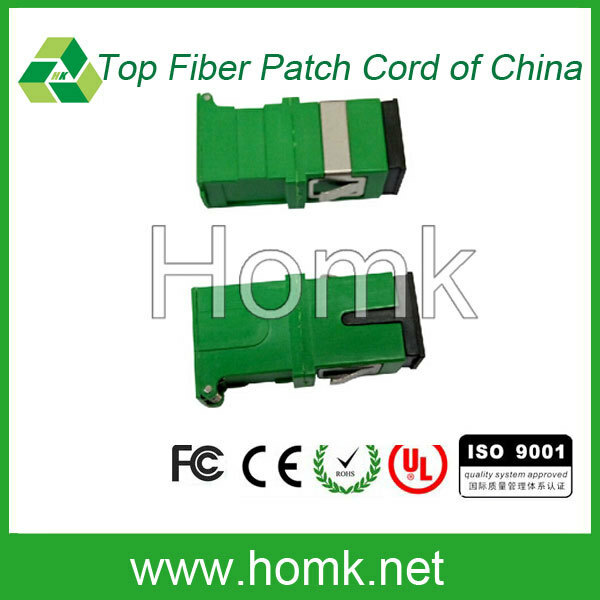 2.All patch cords are 100% optically inspected and tested individually. 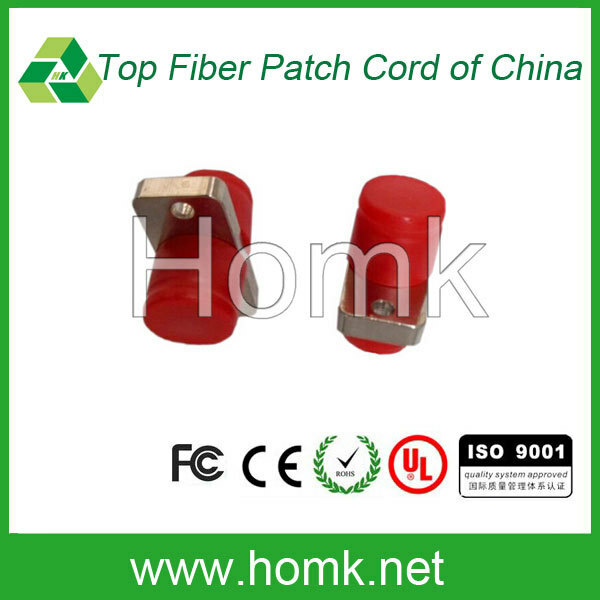 4.A variety of boot styles and colors available.